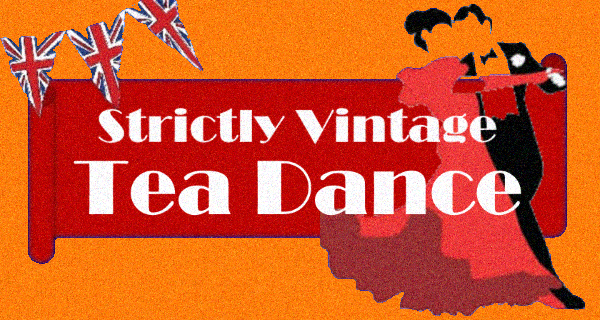 Come along and enjoy Strictly Vintage Tea Dance, 12-4pm. Start with a Sherry and end with a sing-a-long with plenty of dancing in between. Tickets £5, includes glass of sherry, afternoon Tea and a glass of prosecco. On sale behind the bar from Friday 16th March. Prizes for the best dressed in vintage fashion.